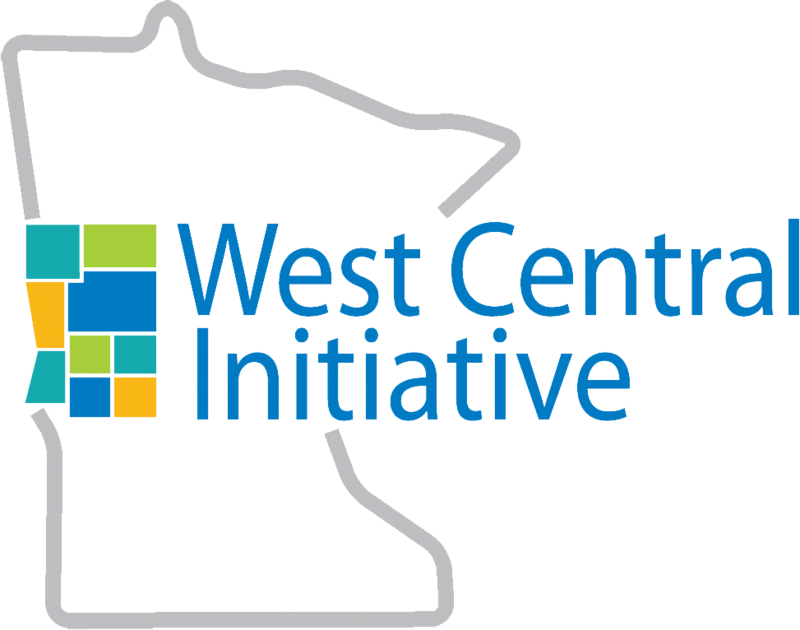 Brad Barth has been named president of West Central Initiative by the WCI Board of Directors. He will begin his duties with WCI in July. Reporting to the WCI Board, Barth will lead, direct and manage the organization and guide its strategic direction. 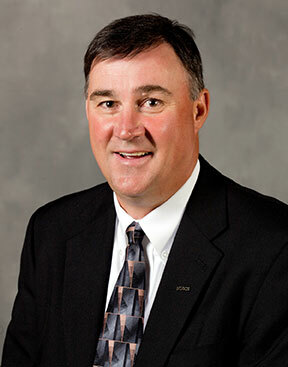 He will also serve as WCI’s chief spokesperson and represent the west central region to the greater state of Minnesota. Barth is currently the executive director of the North Dakota State College of Science (NDSCS) Foundation in Wahpeton, ND. Since 2008, he has led the development efforts of NDSCS and has helped the foundation to double its assets to more than 17 million dollars. Prior to NDSCS, Barth was the director of the Small Business Center at Alexandria Community and Technical College.  He is a board member of the Association of Fundraising Professionals Northern Plains Chapter. A Barnesville, Minn. native who graduated from NDSCS and Minnesota State University--Moorhead, Barth and his wife, Diane, will be making their home in Fergus Falls. “I’m excited to join the WCI team. It is an organization I have greatly admired and respected for many years,” Barth said. WCI contracted with Richard Thompson and Associates, Inc. to conduct a nationwide candidate search for WCI’s senior executive position, after the departure of Nancy Straw in November 2014.